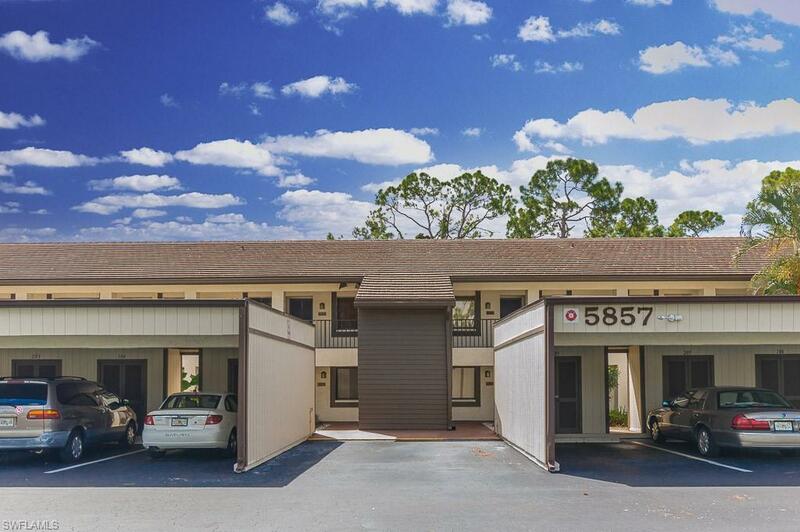 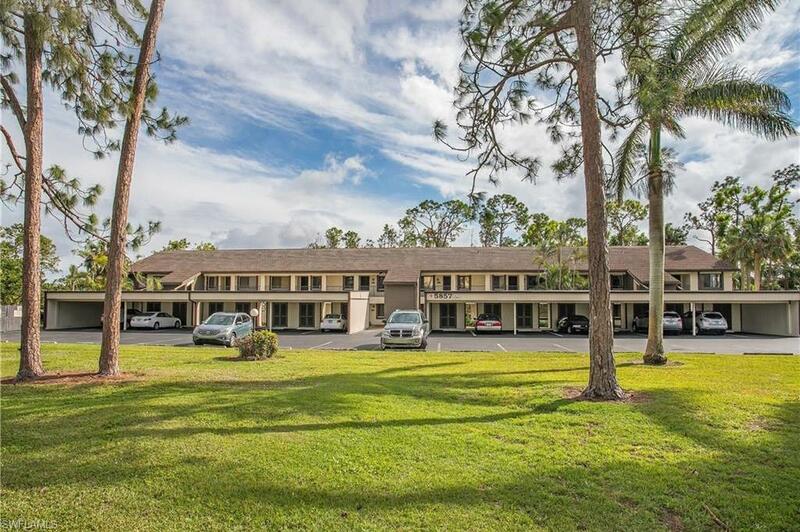 Quaint and cozy 2 Bedroom, 2 Bath condo with vaulted ceilings located in the August Woods community of Lely. 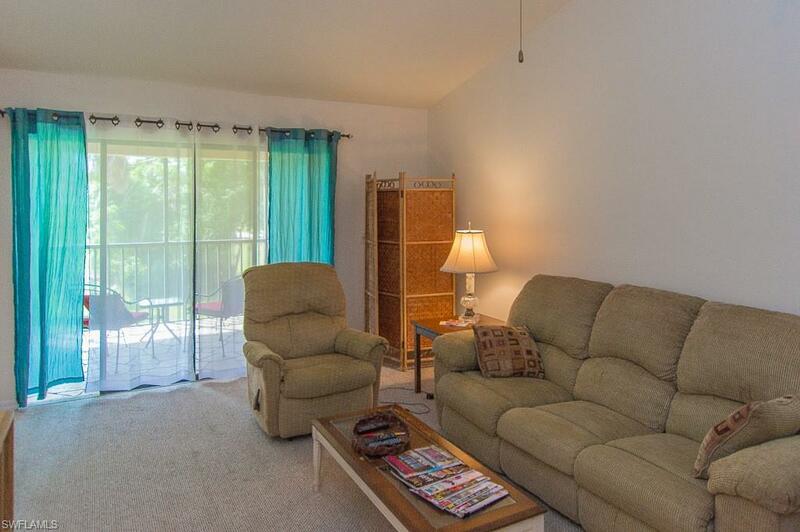 Overlooking the Hibiscus Golf Course and just steps away from a lovely community pool. 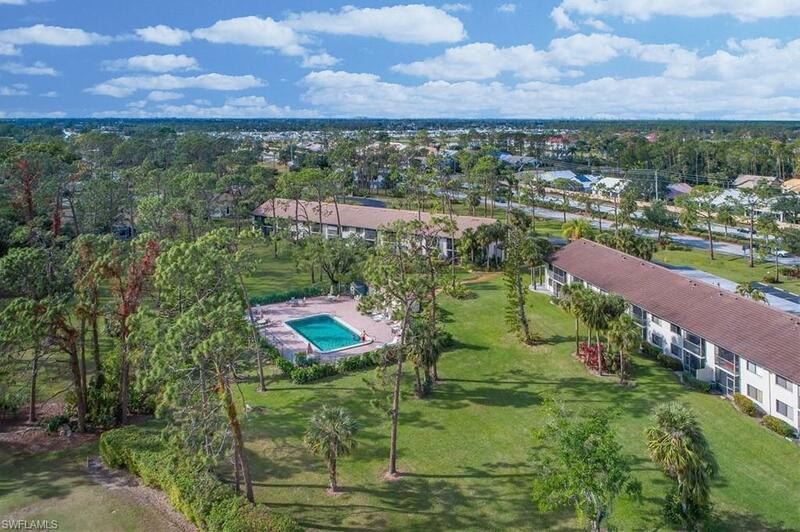 Conveniently located close to the gulf of Mexico, beautiful white sand beaches, shopping, dining, theaters and everything else that Naples has to offer.